Google has released a new Android app that lets users take 3D panoramic photos and view them through the Google Cardboard virtual reality viewer. Dubbed ‘Cardboard Camera,’ the app also records audio along with the images to give a more immersive VR experience. When using Carboard Camera, users just need to hit the record button and move their smartphone around them in a circle - the same way they would when taking a panoramic photo. 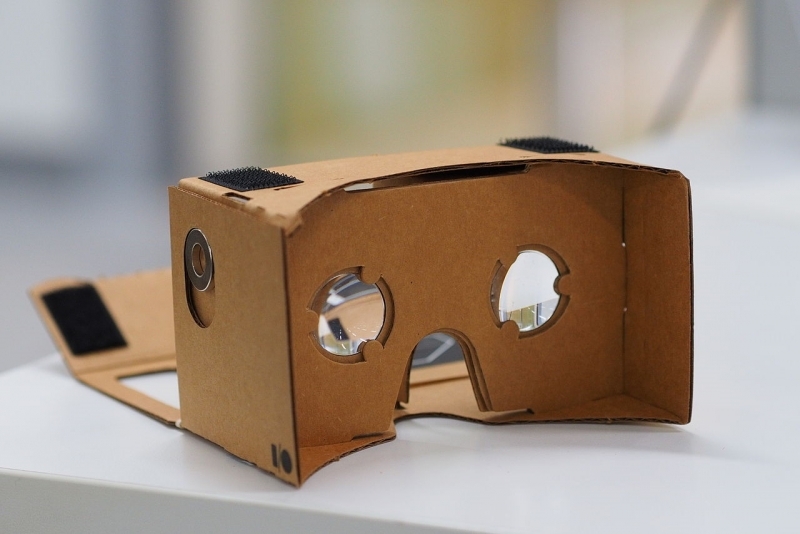 Once the app renders the image, it can be viewed as a standard panorama or in 3D using the Cardboard headset. Using Google Cardboard with the app isn’t a ‘true’ virtual reality experience as you can’t move about within it, but reports say it’s still impressive and a lot better than a flat, static image. You get a full 360-degree view of the panoramas, and being able to hear the recorded sounds really adds to the effect. You can’t look up or down in this mode – you’ll see blurry circles if you do – but that’s something Google may be working on fixing. The app produces a sense of depth by showing slightly different views to the right and left eye. Google says that the company is still working on making the experience even more “immersive.” "It's a really powerful way to understand a moment in time," said Mike Podwal, a product manager for Google. The Cardboard Camera app is available free on the Google Play store right now; Google says it’s “looking into” bringing it to iPhones.